Even though my last blog post was Christmas themed, why not post another? This year I really want to push Christmas content on my blog because who doesn’t love Christmas? 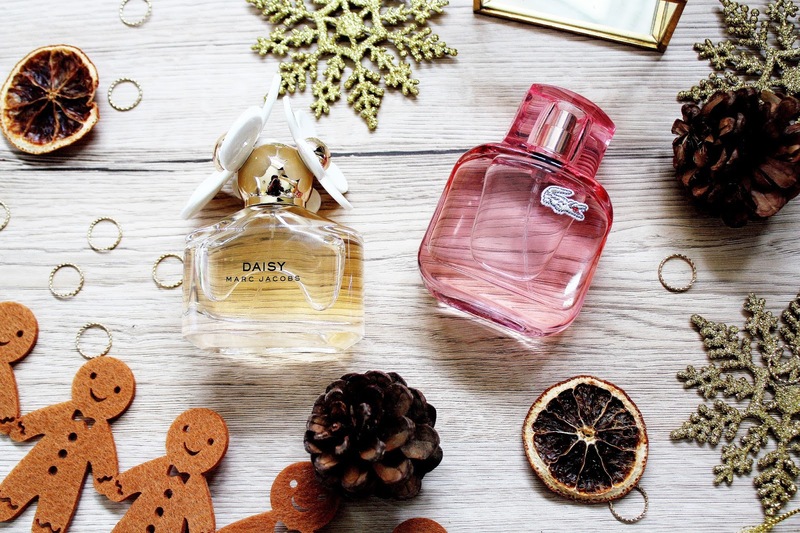 One thing I love at Christmas time is buying presents for my loved ones and one thing I do always turn to is Fragrance when it comes to getting a special gift. I find that the gift of fragrance is so thoughtful and it’s something that whoever you are gifting to, will treasure. 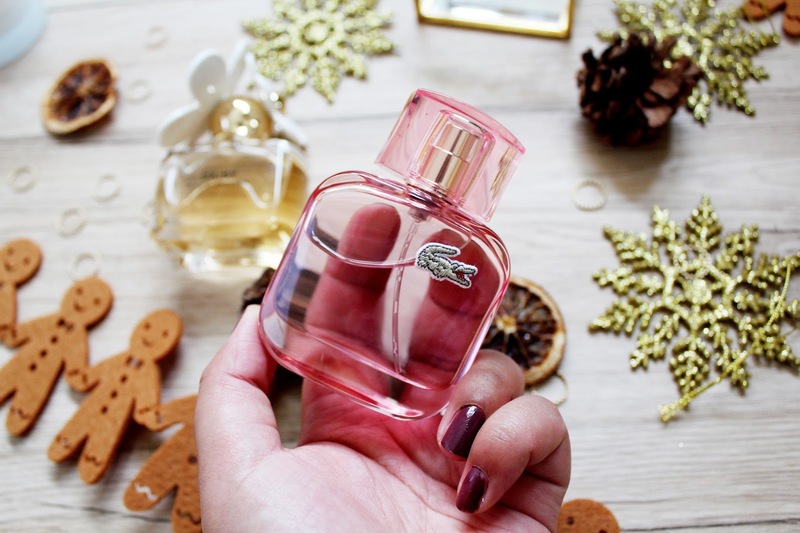 When it comes to Christmas gifting, I tend to go for the big, well known brands and two of those are Lacoste and Marc Jacobs. 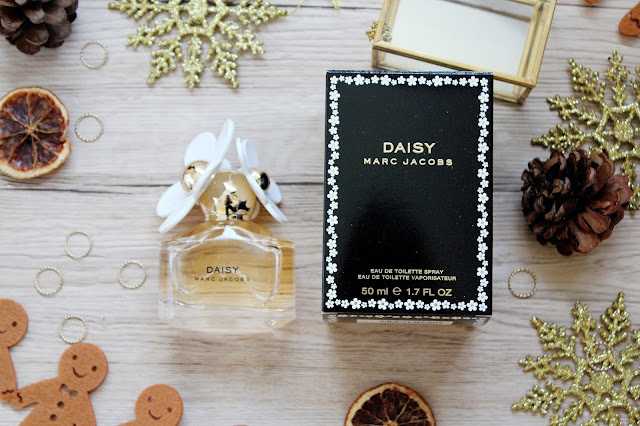 Marc Jacobs Daisy is an iconic fragrance and Lacoste create such fun, fragrances, which I find are underrated in the beauty blogging world. 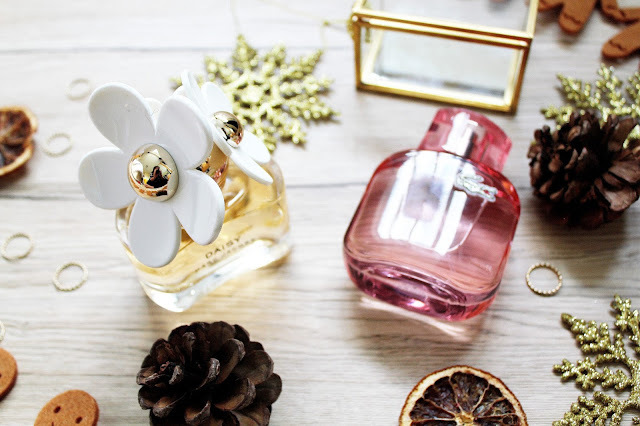 When it comes to picking fragrances I tend to reach for the more floral scents, which are light but still powerful at the same time. Elle Sparkling from Lacoste mixes the blend of flowers with woody scents, which make this a joy to smell. 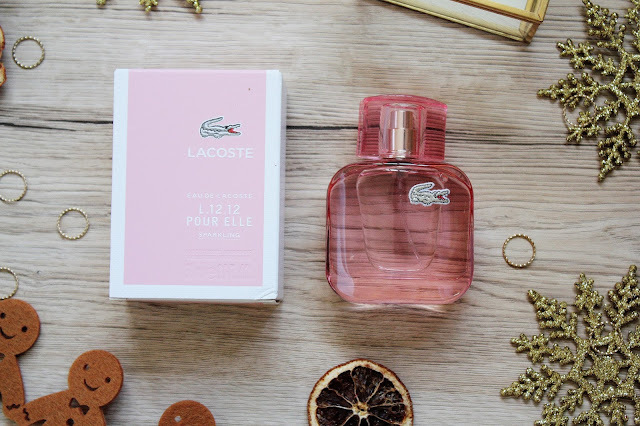 I already own Lacoste Elle Natural which was a gift from my boyfriend last year and it’s one of the only fragrances I’ve ever run out and rebought! The packaging of this fragrance is so simply, but stunning. I think this is a great presents for any special lady in your life, whether it’s your Mum, Sister, Auntie, In Law or Best Friend. I find that the ‘Elle’ range can suit any personality too. Elle Natural is an uplifting scent which is authentic at the same time, Elle Sparkling is perfect for any girly girl and Elle Elegant is perfect for any sophisticated lady in your life. You know those sorts of fragrances, which you just, recognise the scent immediately? Well Marc Jacobs Daisy is like that for me. It was one of the first fragrances I’ve ever owned and is such an iconic smell. First of all the bottle has such an iconic design and looks amazing on your bedside table. This scent has a whimsical feel, but at the same time embodies sophistication and charm. 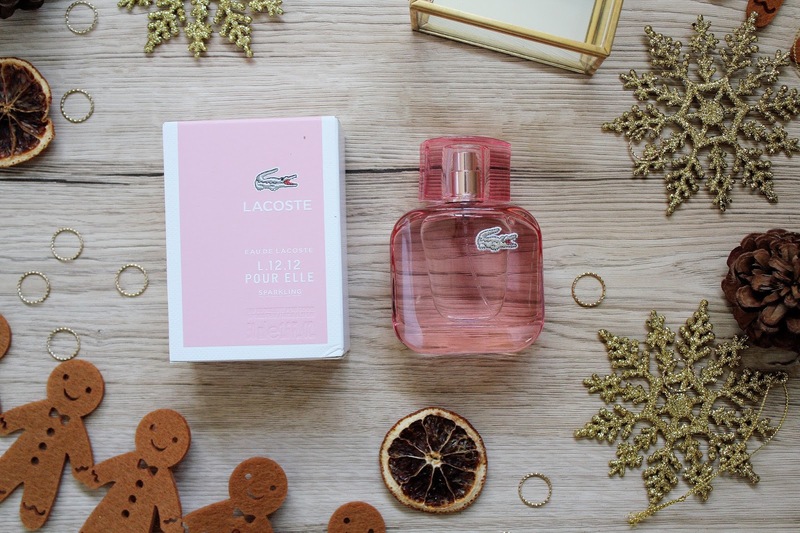 With notes of wild berries, white violets, jasmine and sandalwood, this is the perfect scent, which really does last on you ALL day. This is perfect for any female in your life, especially for ones which don’t get the chance to spend money on fragrance as this is a scent which they will really treasure. 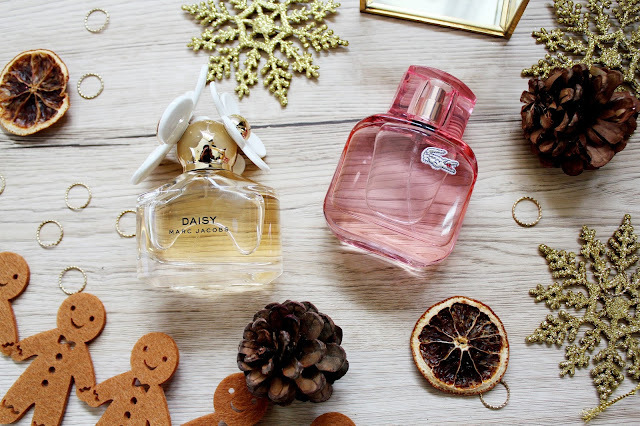 Struggling to find the perfect fragrance for your loved one? 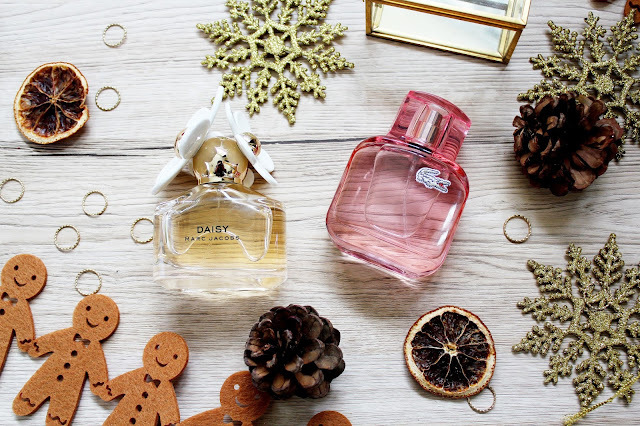 Fragrance Direct have launched their ‘Thoughtful Gift Edit’ so you have all the help you need in finding your perfect match whether it’s for her, for him or for your other half. You can also save a massive 10% on your order this weekend by entering the code 'SALE10' at the checkout here. These all sound so lovely! Have a great weekend.